The “U.S. 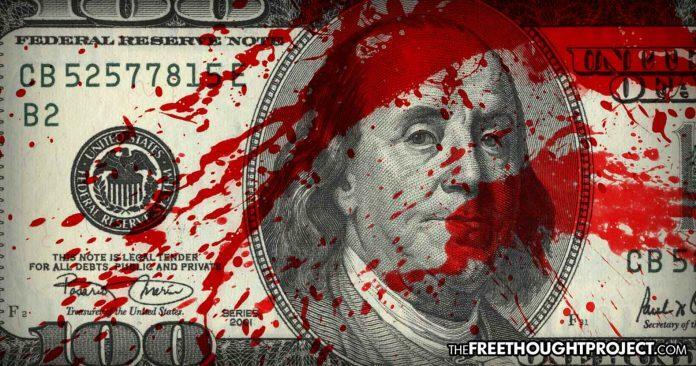 Coup Manual” details how financial institutions like the World Bank and IMF are used as “financial weapons” used by the US to bring non-compliant nations to their knees. Next articleGerald Celente – White Obama: Our Next President?